This page is new in February 2012, and will be an ongoing collection of Frequently Asked Questions (FAQ) that I receive where I note recurrent misconceptions. It will be updated from time to time when I see problems arising. 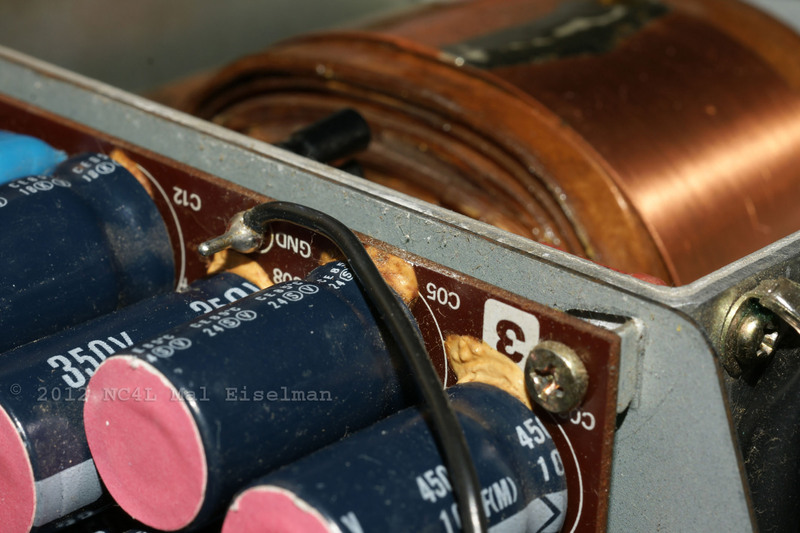 A: Some people mistakenly think that the capacitors for the screen supply have all leaked (upper chassis on the left of the transformer cage). :Q: People ask – why can I not get power out on 160 meters or my plate control pointer does not match where the frequency is printed? A. 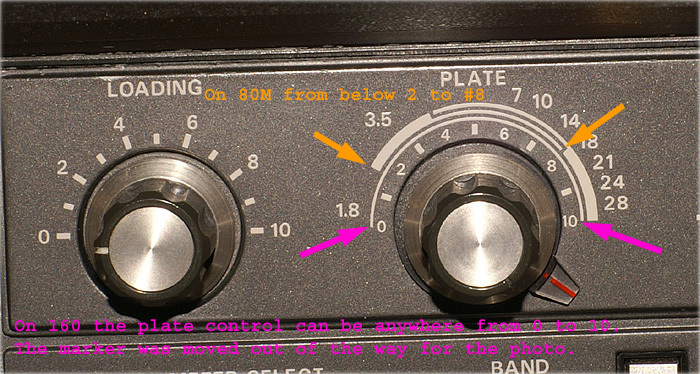 - The plate control in the 102 is somewhat confusing to understand until you see what Yaesu did to make the control accurate and manageable. It is quite logical and ingenious once you see the meaning of the markings.